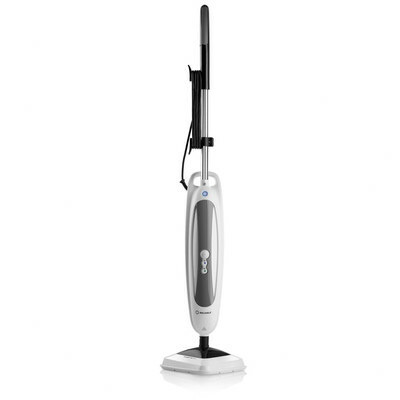 The Hoover® Floormate SteamScrub™ 2-IN-1 renews sealed hard floors with precision and ease. 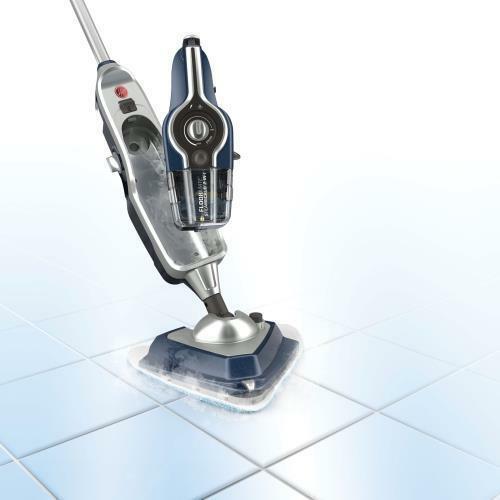 Steam out stubborn, set-in stains with its Trigger Controlled Steam, Tile & Grout Scrub Brush and Carpet Glider attachment. 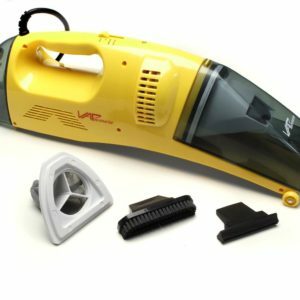 Then take the power of steam to every hard-to-reach place with the detachable steam cleaner and 12 tools and accessories. Convenient features like Twin Tank Technology and the steam indicator light take the guesswork out of heavy cleaning, and at less than 8 lbs., it’s easy to carry anywhere in your home. 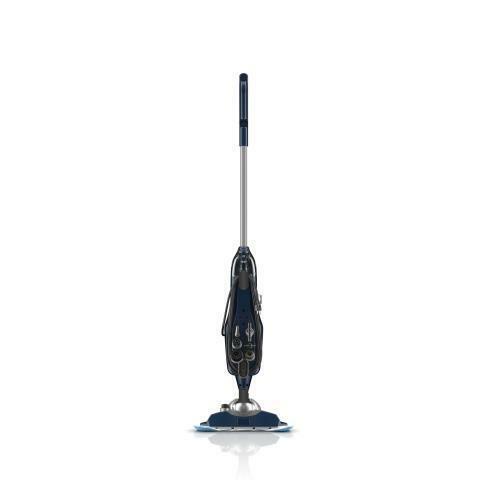 Sanitizes, Kills & Removes 99.9% of Harmful Bacteria* on sealed hard floors. Scrub Brush encased in the footcuts through the heaviest stains. SteamStream™ Technology provides a direct steam spray for tough stains. Detachable Steamer lets you steam anywhere with hand-held convenience. Steam Tool Kit includes 12 tools and accessories to steam clean everything with ease. Trigger Controlled Steam lets you choose the right amount of steam for your floors. Lightweight design lets you clean and carry upstairs and downstairs with ease. Fast Heating Time has you ready to clean within seconds. Twin Tank Technology separates clean water and solution tanks to give you the option to clean with or without solution. Tank Capacity is big enough to let you clean all around your home. Angled Crevice Tool for hard to reach areas around faucets, sinks, etc.